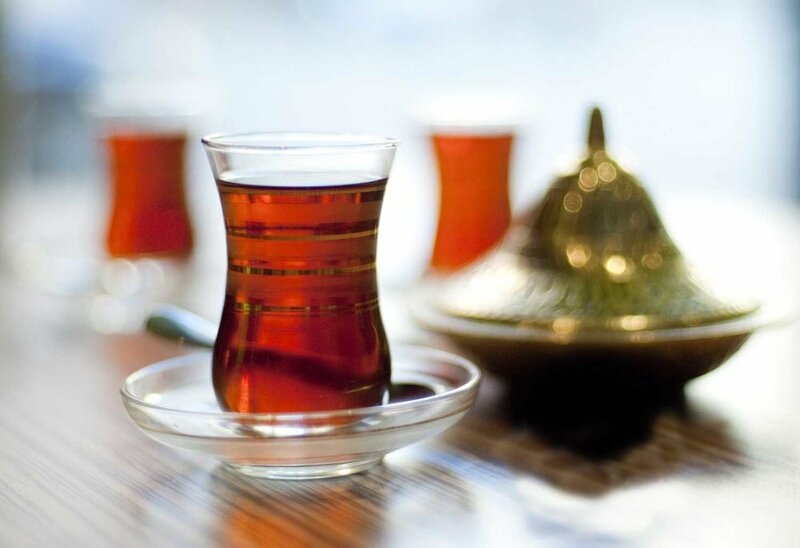 For many people, tea is considered as the second best beverage to coffee. Some want more mellow, if not malty, taste to the coffee’s bitterness, especially when black. Others consider tea’s health benefits paramount. 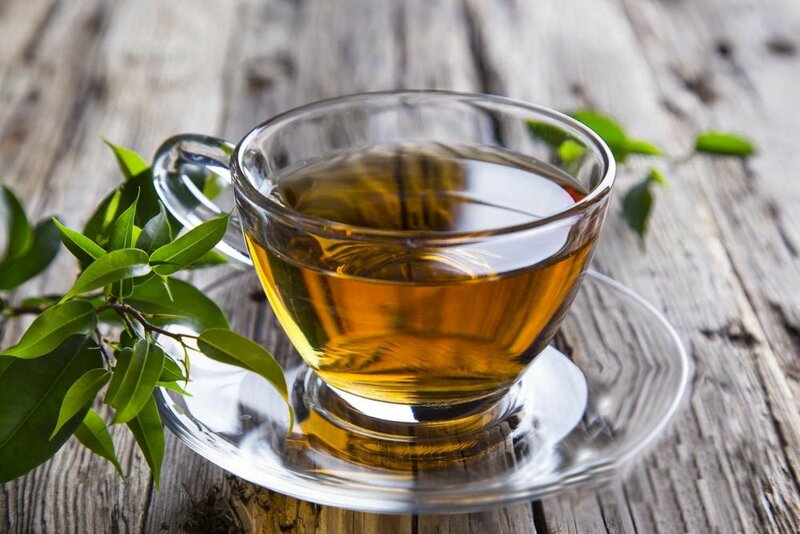 While coffee has been found to offer health benefits, the antioxidants found in tea, particularly green tea, have been studied for many years. It’s the most common tea accounting for up to eighty-five percent of total tea consumption in Western countries. Black tea is oxidized and has stronger flavor, darker appearance, and high caffeine content in comparison to some teas. Black tea’s caffeine content is half the coffee level. It’s an unoxidised tea. Leaves are heated soon after picking to get rid of the enzymes that cause oxidation. This kind of processing preserves high level of vitamins, minerals, and antioxidants, which provide green tea’s health benefits. It’s a regional favourite in India and the MENA region. This tea is a mixture of Black tea, special spices and milk boiled over long periods of time. It is a must with breakfast and lunch. With a very aromatic smell and sweet taste, it will surely reinvigorate your taste buds.